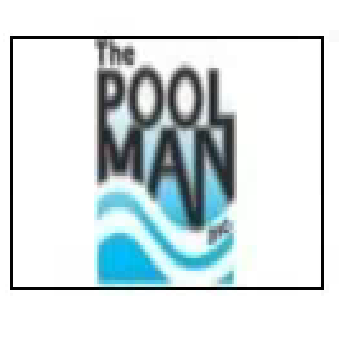 About The Pool Man, Inc. The Pool Man, Inc., is your solution for all your swimming pool and spa needs in the Denver area. We have been providing our customers with quality pool services for 31 years. Some of our brands include Coverstar, Del Ozone, Zodiac/Jandy, Pentair, Polaris, and Sta-Rite. Having a pool takes a lot of work, and we're happy to do it for you. Call us today for more information!